The deadline for online registration has now passed. Registrations will be accepted on-site with payment (credit card or check - cash not accepted). Phone registrations are not accepted. All on-site registrations will be subject to an additional $100.00 on-site registration fee. 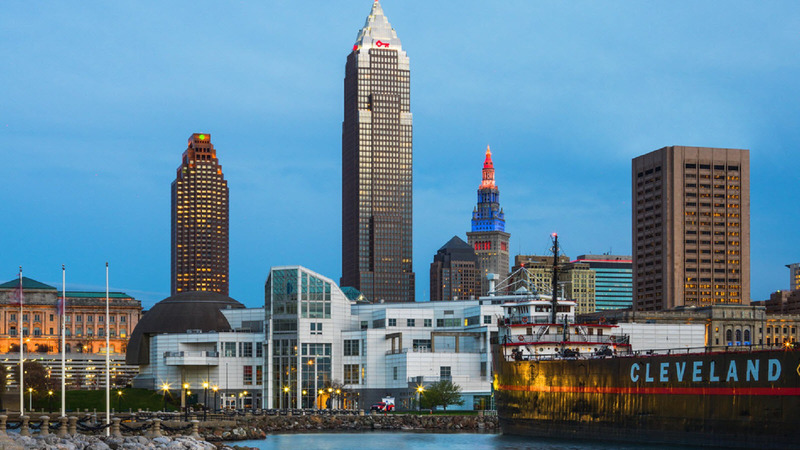 To register on-site, please visit the STC Registration Desk at the Westin Cleveland Downtown. See you in Cleveland! The 2018 Annual Membership Meeting will attract over 200 industry leaders and feature exceptional networking, Exhibitor Showcase with tabletop displays, and unmatched education with 3-track technical sessions on industry-related topics. Please encourage non-member companies to be at the meeting, either as a new member, or as a guest! Your paid meeting registration includes transportation, a self-guided tour of the museum exhibits, open bar, heavy hors d'oeuvres, and a memorable opportunity to network with industry leaders. The museum store will be open from 7:00 p.m. until 9:00 p.m. and all STC guests receive a 10% discount on purchases. 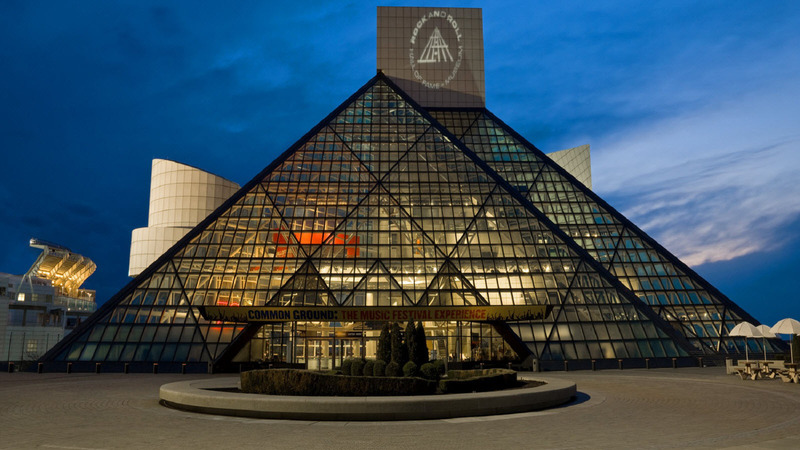 Transportation to and from the Westin Cleveland hotel is included for all pre-registered attendees. The host hotel cut-off date is October 3, 2018. After this date, rooms are on a 'space available' basis at the STC rate. 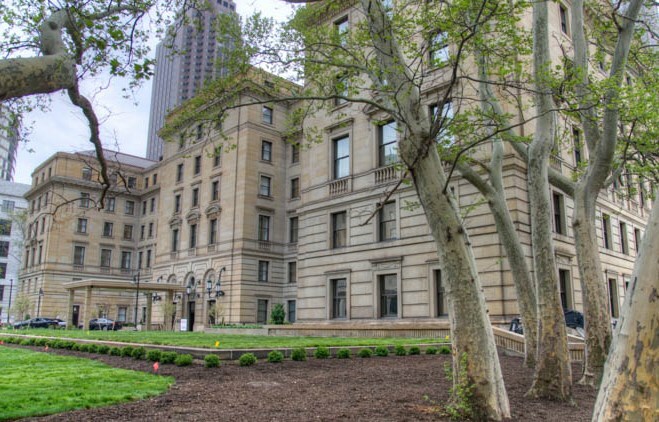 The special STC room rate is $179.00 USD per night (plus taxes and fees) at The Westin Cleveland Downtown for all nights except for Tuesday, October 23. STC guests receive complimentary internet in guestrooms and 20% discount on valet parking. The special STC room rate is $159.00 USD per night (plus taxes and fees) at the Drury Plaza Hotel for October 21-24, 2018. 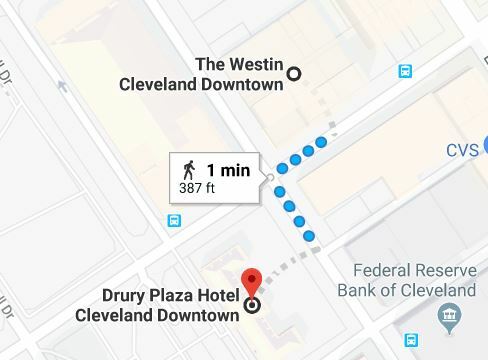 The Westin Cleveland Downtown is located 12.5 miles or 20 minutes from the Cleveland Hopkins International Airport (CLE). Average taxi rate for 11-15 miles from the airport is $36.00. Ride Share pick-up is located in the Ground Transportation Center which is located midway between the terminal and Smart Parking Garage. Please follow the signs for ride share from the baggage claim level welcome center. STC guests receive complimentary internet in guestrooms and 20% discount on valet parking at the hotel. As an approved provider of education with the Landscape Architecture Continuing Education System (LA CES), the STC qualifies the educational content of its Membership Meetings so that licensed landscape architects may earn continuing education credits. Please see a staff administrator for the sign-up sheet and evaluation survey for each course you attend (required). For assistance with your registration, please email office@syntheticturfcouncil.org or contact Maria Donovan, Member Services Coordinator - maria@syntheticturfcouncil.org - 443-640-1067 ext. 137 or Melanie Taylor, Associate Director - melanie@syntheticturfcouncil.org - 443-640-1067 ext.142. By your registration, you acknowledge your agreement with the STC Meetings Policies listed here.